There is a very deep and rich history of traditional vocal harmony singing throughout the British Isles and which has also been exported over the centuries to influence folk music in many other English speaking countries. Many of these songs are still very much being sung today and will be a part of choral ensembles repertoire for generations to come. The Great British A Cappella Songbook features a collection of the London Quartet's favourite songs arranged for SATB - these songs are a celebration of all things British. Cantabile has long been recognized to be one of Britain's great vocal groups. They have appeared in a huge variety of venues, singing programmes encompassing early polyphony through to jazz and contemporary music, and have released many albums. 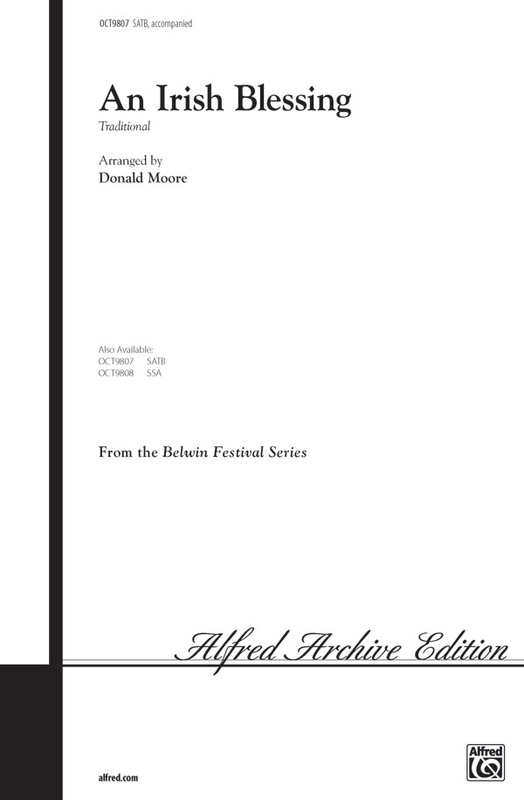 From the Faber Choral Programme Series. Each volume presents a group or groups of compatible pieces designed to form the basis of a "block" within a choral concert program. Imaginative, versatile and a wonderful addition to SATB concert repertoire. Edward Higginbottom writes a highly accessible and mellifluous arrangement of "Down By the Sally Gardens". The delicate scoring, smooth vocal lines, and well-judged splashes of harmonic color allow the simple beauty of the tune to be heard. 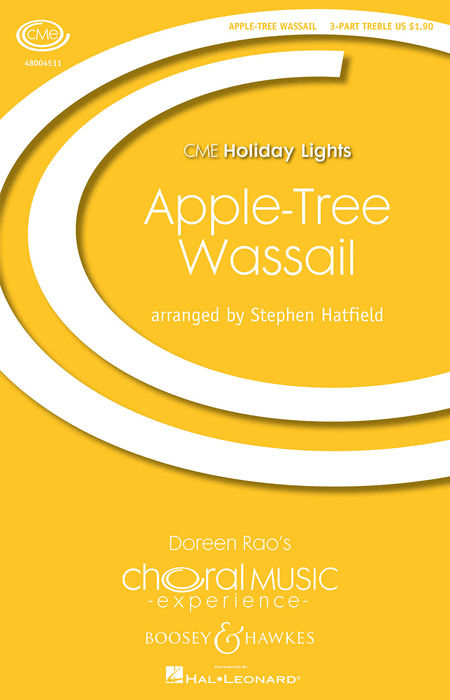 The traditional Somerset folksong "O Waly Waly" is given a delightful treatment and "Early One Morning" features both a solo baritone and solo soprano part that will make the singers shine! In their travels, the King's Singers have amassed a wonderful collection of songs from countries around the world that they regularly visit. Featured on their album, Postcards, here are several of their favorites. Bon voyage! Includes: Arirang (Korea), Pokarekare Ana (New Zealand), The Oak and the Ash (England), Botany Bay (Australia), Es dunkelt schon in der Heide (Germany), O My Love Is Like a Red, Red Rose (Scotland), El Vito (Andalusia), Little David, Play on Your Harp (America). In celebration of the King's Singers anniversary, this is a beautiful collection, complete with photos and stories from members of the King's Singers over the years. This makes for enjoyable reading as well a interesting singing. SATB Octavo. The English lecturer, conductor, adjudicator, composer and arranger, Louis Halsey, studied music at Cambridge, where he sang in the celebrated King's College Choir, before embarking on a music career which has taken him all over the world conducting, lecturing, examining and adjudicating. Here are a collection of folk songs from each of the four countries in the United Kingdom. 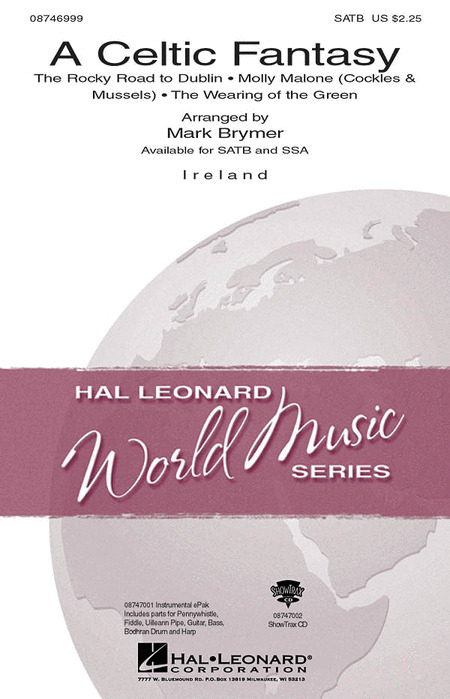 This book comprises 50 folk songs for all seasons, from all parts of the British Isles, specially arranged for mixed voices by Paul Sartin, founding member of award-winning folk ensembles such as "Belshazzar's Feast," "Faustus," and "Bellowhead." Additional information includes song history, context and performance tips. 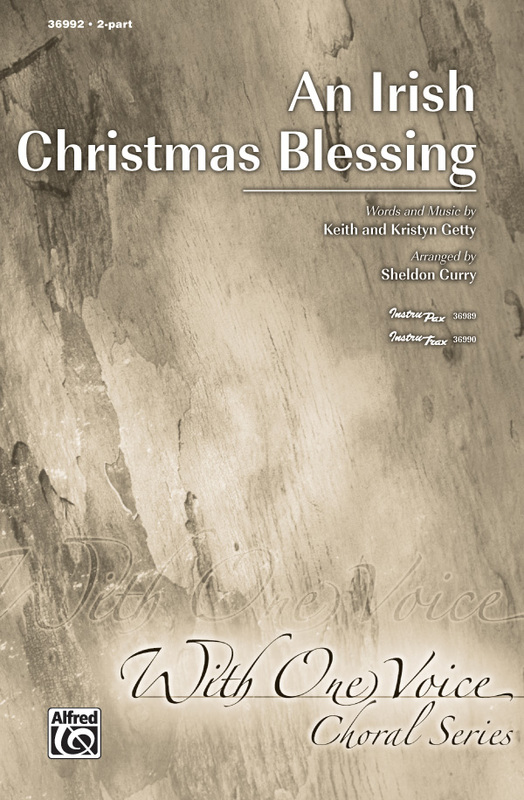 The songs are arranged in a variety of formats and are suitable for choirs of all abilities. Songlist: An Acre of Land (Scarborough Fair), Danny Boy, She Moved Through the Fair, Ye Banks and Braes, Siuil A Ruin, Ar Hyd Y Nos (All Through the Night) , And many more.. 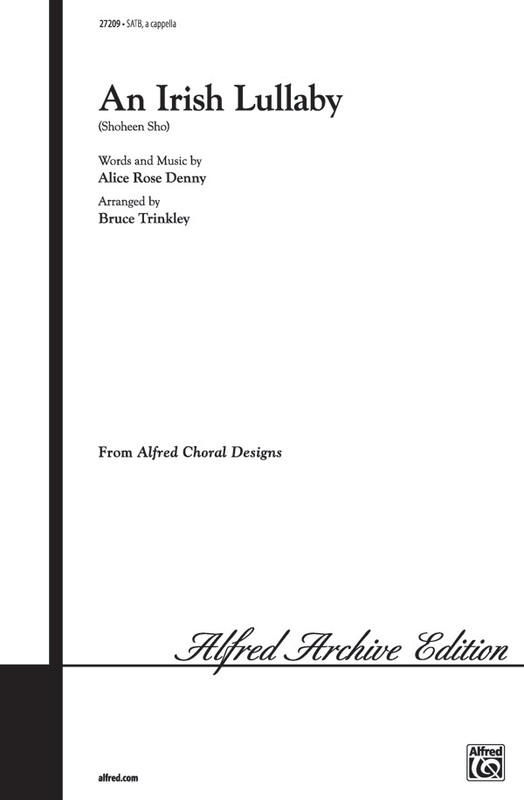 These settings, breathtaking in their simplicity and beauty, reflect and confirm the wide view of English music in the first half of this century: the selections, by Delius, Holst, Howells, Ireland, Vaughan Williams, and Warlock--and others--uniquely give the choral sound and the imagery of nature. 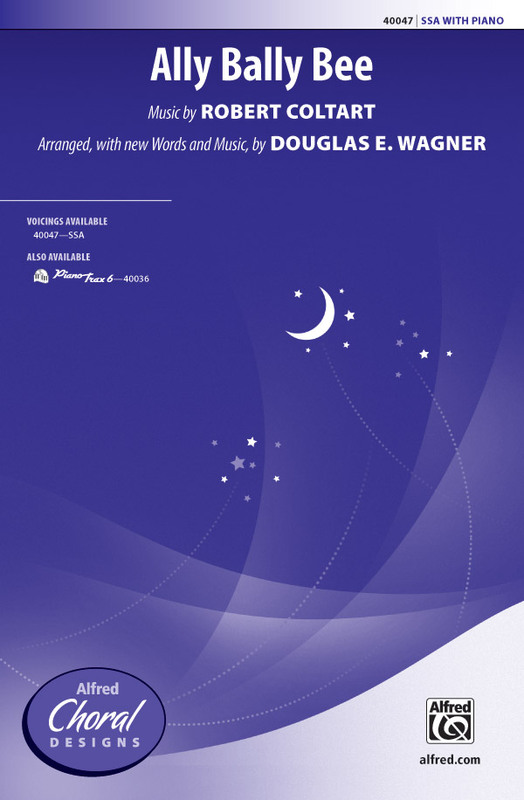 English Pastoral Partsongs nicely compliments other Oxford secular choral anthologies: English Romantic Partsongs, The English Glee, and English Madrigals. In the period between the deaths of Handel and Mendelssohn, the glee was the vehicle by which secular part-singing was carried in England. The form is descended from the madrigal, with texts chosen partly in reaction against the vulgarity of the catch. This new history of the glee begins with an introductory essay detailing the form's historical, musical, and social context. Young has selected twenty-six settings, mainly in four parts but with examples in three and five parts, to show the breadth of the glee in its heyday. 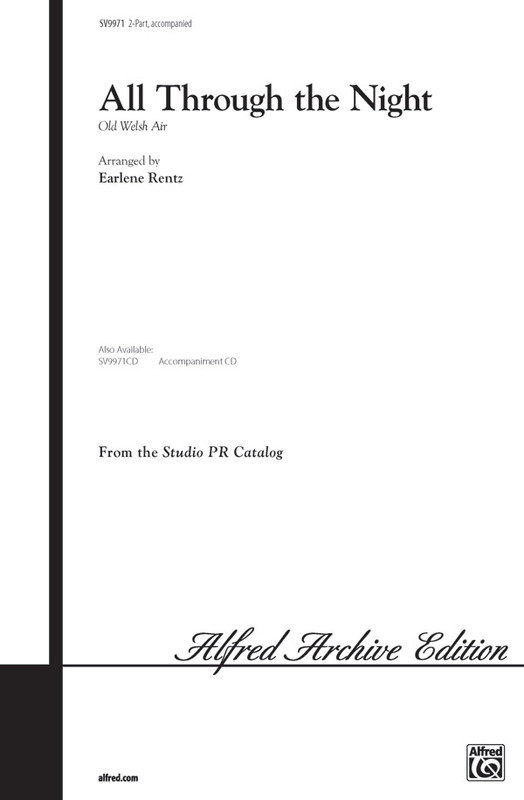 A unique feature of the form, and of this collection, is the high literary quality of the text and the high musical quality of the settings. This fine new volume is an essential addition to the choral repertory, and is uniform with the other indispensable Oxford classic choral collections: English Romantic Partsongs, The Oxford Book of English Madrigals, The Oxford Book of French Chansons, The Oxford Book of Italian Madrigals, and The Catch Book. Folk Voiceworks is an outstanding collection of traditional songs following the Voiceworks model for children of around KS2 level (ages 7-11) upwards. 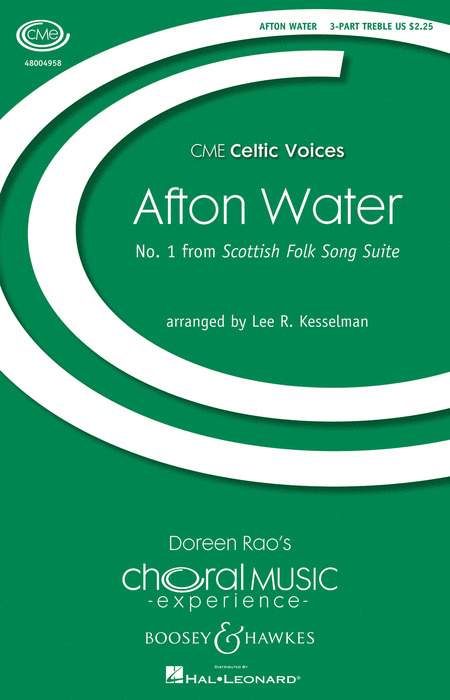 Presenting 30 fantastic traditional songs, from unison to 4-part harmony, this is a rich resource for choirs everywhere. With a CD and supporting teaching notes, Folk Voiceworks is a complete handbook for singing for all teachers and choir leaders. The Voiceworks handbooks for singing are now firmly established as a resource that encourages and supports those who help other people to sing well and with confidence. 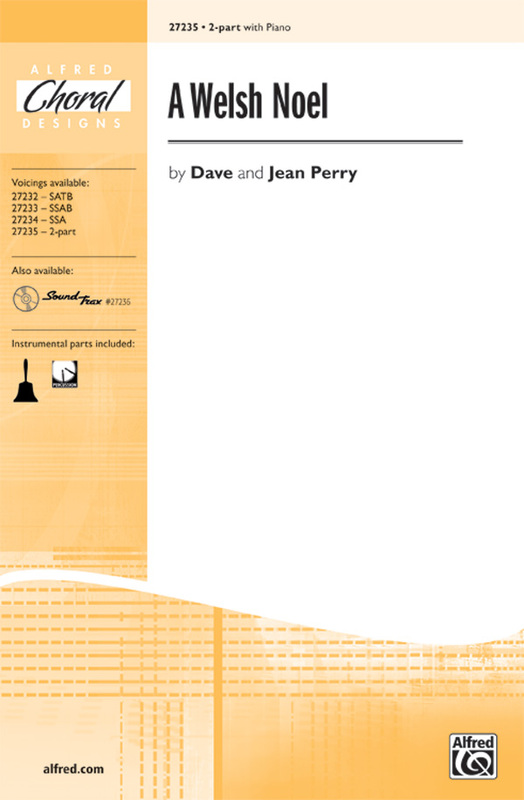 Their hallmark is a wide range of accessible material, with teaching notes to guide the leader/conductor in promoting good practice and technique for enjoyable and healthy singing. The repertoire and arrangements are flexible to cater for unison and part-singing, by voices at all stages of development, and varying levels of experience. A fine collection of traditional British folks songs arranged for unaccompanied voices by Sir David Wilcocks which were originally performed by the Choral Scholars of King's College, Cambridge. This reviewer is the owner of Primarily A Cappella and an ExPat Englishman living in the US and each of these songs are ones I remember fondly from my youth growing up in England. These are all very popular traditional songs that most every Englishman knows and are classics of their kind. They are highly enjoyable songs that will add lots of fun to your repertoire and certainly will be thoroughly enjoyed by not only any British folks in the audience. 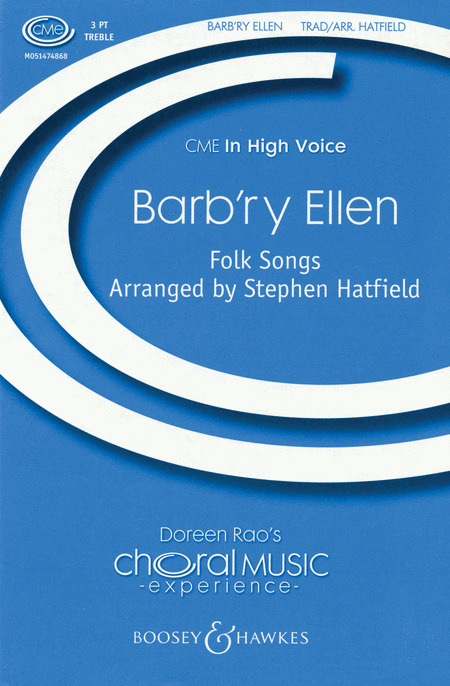 The Novello Book Of British Folksongs For Mixed-Voice Choirs is an enjoyable collection of diverse tunes that have descended from the folksongs across the British Isles. 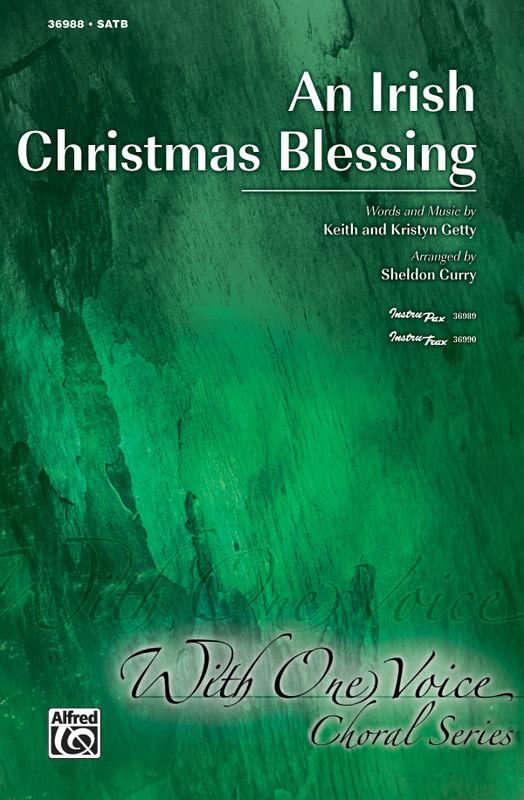 A variety of arrangements are included, both old and new, of well-loved tunes as well as some lesser-known pieces. Choirs of all types and abilities will be able to discover their favourite arrangements, either the most beautiful, the funniest, or the most enjoyable to sing. With the country experiencing a revival in singing traditional folksongs, this collection is a great way to experience the unabashed joy that performing these British tunes can bring. All 34 tunes are arranged for SATB Chorus, some with Piano accompaniment, making this a brilliant way to enhance your choir's repertoire. Displaying 1-50 of 265 items. Sensitive setting of the poignant English folk song captures the yearning for a love that cannot be. 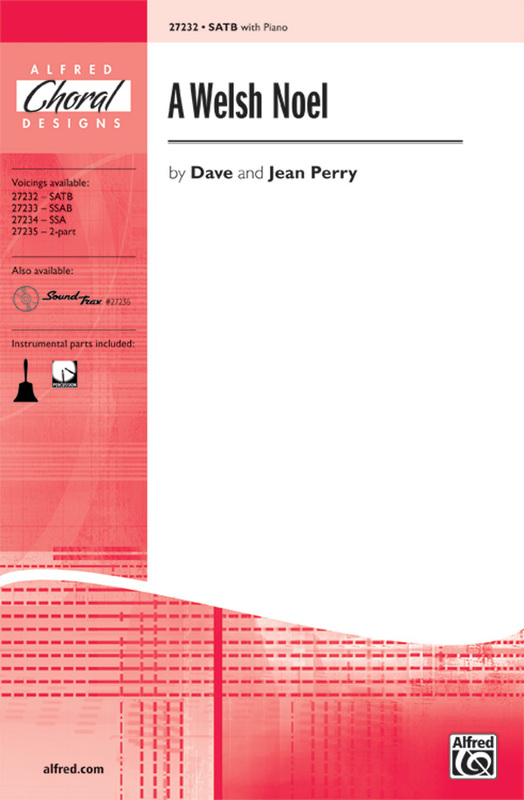 In 4/4 meter, it is carefully designed to give all sections both melody and harmony parts while emphasizing study in phrasing and vowel production. Exquisite concert work! 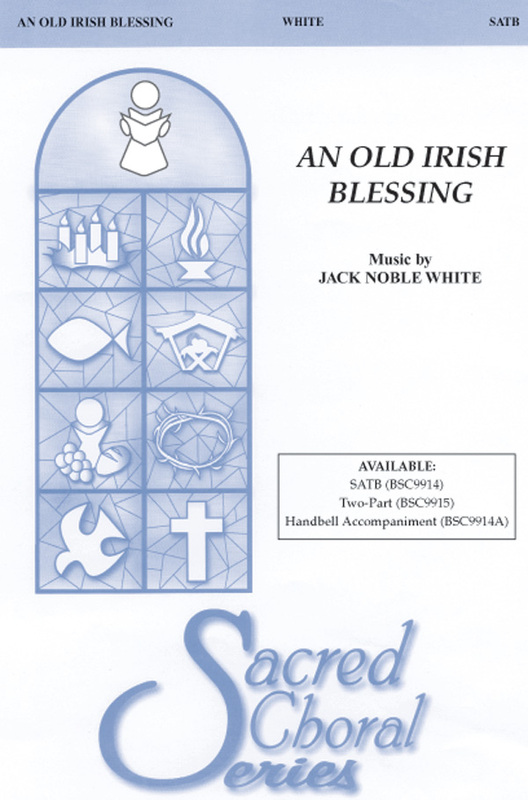 Available: SATB, 3-Part Mixed. Performance Time: Approx. 2:35.